If you’re rounding third in your collection of 1901–1920 baseball cards and just need a few choice cards to cross home plate, you’ll find what you need at Collectors Corner. 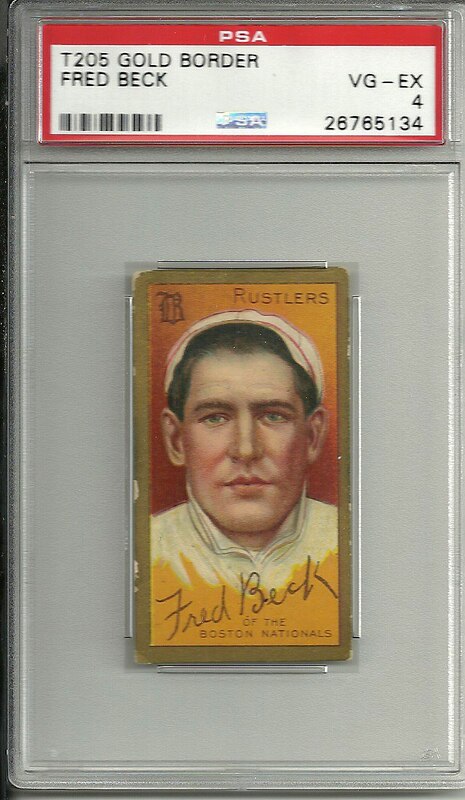 Our selection is packed with hundreds of cards from the turn of the century through the Babe Ruth era, making it easy to find all the collectable antique cards you’ll ever need. Grade min 1 1.5 2 2.5 3 3.5 4 4.5 5 5.5 6 6.5 7 7.5 8 8.5 9 10 max 1 1.5 2 2.5 3 3.5 4 4.5 5 5.5 6 6.5 7 7.5 8 8.5 9 10 No qualifier? Some of the world’s top dealers list collectable baseball cards from the early 1900s in our catalog, so our selection is constantly rotating. It’s not uncommon to find 1909 Rube Waddell cards, 1916 Joe Jackson cards and other rare baseball cards from 1901–1920; you’ll also find highly collectable pieces like the 1910 Ty Cobb cards, 1911 William Bergen cards and 1916 Hugh Jennings cards. 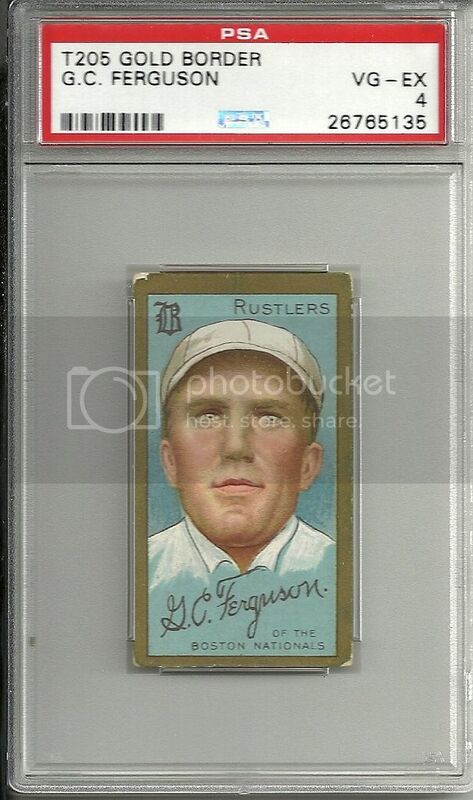 At Collectors Corner, we specialize in finding vintage baseball cards from the early 1900s. Whether you’re looking for the perfect gift or you’d like to add to your own collection, you’ll love our extensive selection. Feel free to contact any of our sellers to ask questions, put out feelers for a particular card or make an offer on a sought after collectable baseball card.